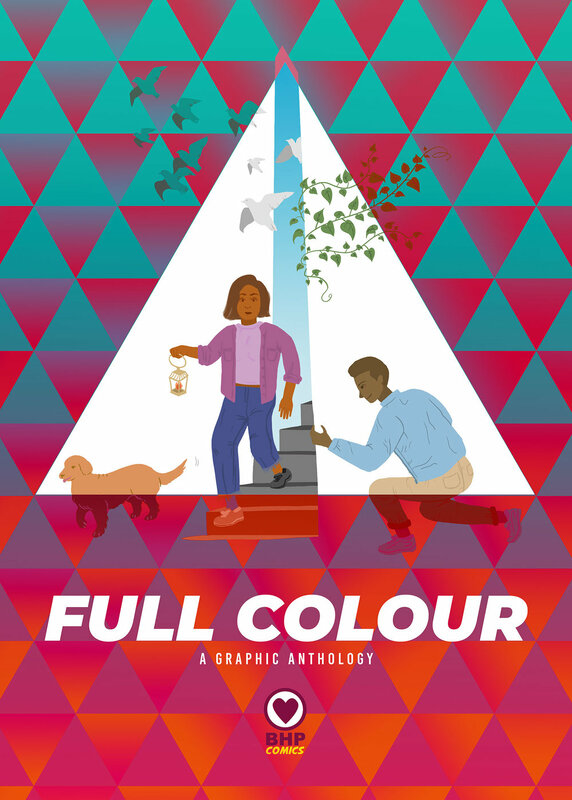 The Full Colour Anthology brings together the freshest voices in Scottish comics and collects their short-form work in one stunning volume. The Full Colour Project, created to foster diversity in comics and mentor young people from Black, Asian and Minority Ethnic backgrounds, came to fruition with this collection of bold new comics. BHP Comics' Full Colour project brought together a team of young Scottish people from black, asian and minority ethnic backgrounds to be mentored in creating comics. The group, who come from all over Scotland and from many backgrounds, were brought together to create comics with outstanding results. While some of these young people had never made comics before, their work proves that the future of Scottish comics is in good hands. The Full Colour Project aims to promote, nurture and amplify creative talent from young people living in Scotland who are often not represented in the industry, namely people from BAME backgrounds, and by doing so, to work towards changing the landscape of comics in the future, making it a more welcoming and inclusive industry. 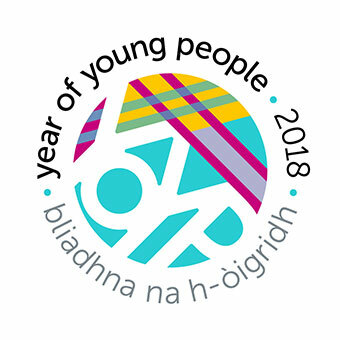 The project began in January 2017 after BHP Comics were awarded funding from both Creative Scotland and Events Scotland (Year of the Young People) for the programme.